These past two weeks I’ve focused on traveling with a tour group. The good news/bad news about group travel is the pre-planned itinerary. For the most part, you are told when to wake up, when to eat, when to board the bus, and what you will see. All tours are pre-scheduled with a professional guide and tickets to major attractions are pre-purchased, which means you may avoid some long lines. This is a lot of group activity. Fortunately, a bit of individual free time is typically scheduled in each city. This week I thought I would share a few of my travel tips to get the most out of those free-time hours. Research is key, but the internet makes that a breeze. 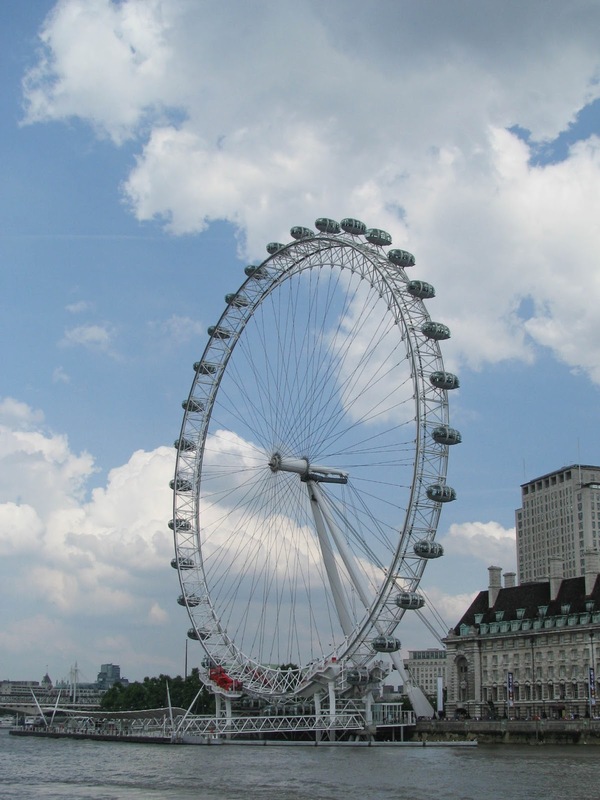 The first step is to discern the top attractions in each city you wish to visit. Trip Advisor is a great resource. At this point in the process, do not discard any ideas. Make a list of any and all possibilities, knowing that you will need to set priorities at a later date. Next, use Google maps and pinpoint the addresses of each of the above locations. This will help you visualize which sights are within close proximity to one another, to maximize your sightseeing time. 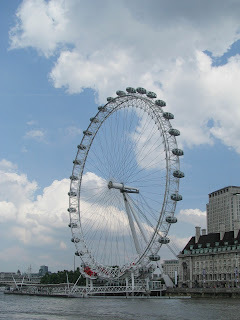 For example… on the upcoming trip to London, we have about four hours free time in the middle of the afternoon. I have several people who want to experience high tea at the Orangery (on the grounds of Kensington Palace) as well as ride the London Eye. After looking at the map and determining public transportation schedules, we would need to allow about 45 minutes travel time between the two locations. This tight schedule would add too much stress to the day. 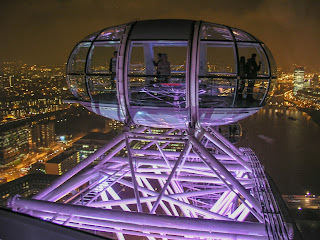 Instead of the Orangery, I searched for another high tea opportunity closer to the London Eye. The Library Lounge of the London Marriott appears to be an excellent alternative. Next, you want to be sure to check the hours of operation for each attraction. For example, in London, the Changing of the Guard is every other day during the off-peak months. If this is a priority event, then you will need to plan accordingly. Sometimes attractions are closed one day during the week, but stay open late another day. 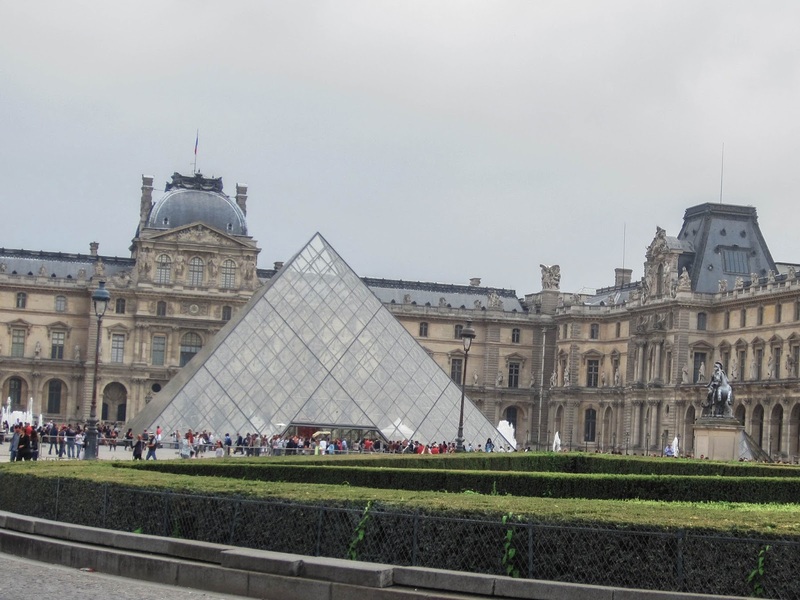 For example, the Louvre is closed on Tuesdays, but remains open until 9:45 pm on Wednesdays and Fridays. 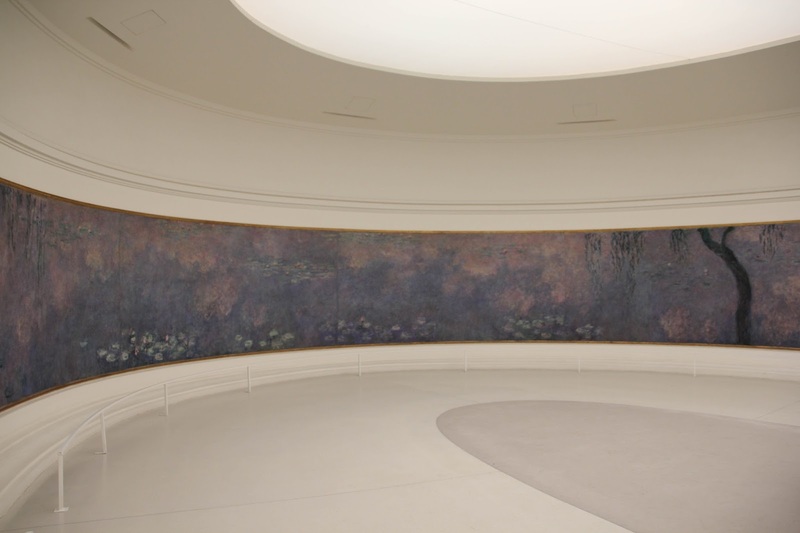 The Musee d’Orsay, on the other hand, is closed on Mondays but stays open late on Thursdays. While it is always good to leave space in the schedule for spontaneous fun, sometimes advanced planning can save time and money. 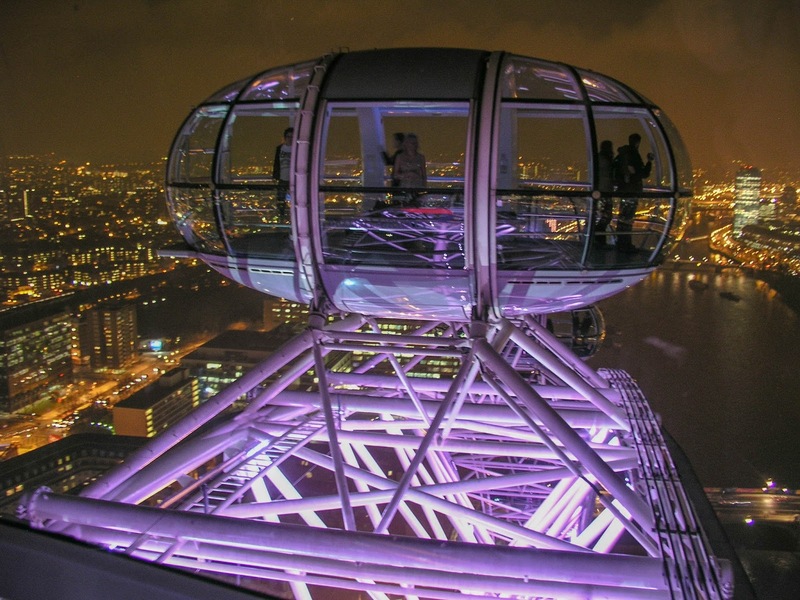 For example, you can book tickets online for a specific time to ride the London Eye for two euros less than purchasing them on site. Not only do you save a bit of money, but you avoid waiting in a potentially long line. 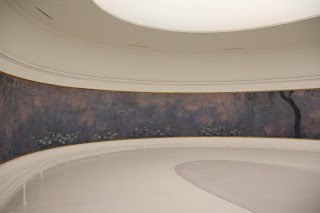 In researching the hours for the Musee d’Orsay, I discovered a partnership between the d’Orsay and the l’Orangerie (home of the Monet waterlilies). A combination ticket can be purchased for 16 euros, a savings of five euros over purchasing tickets separately at each museum. Here is an example of do as I say, don’t do as I do. I am always tempted to fill my free time with as much activity as possible. However, this is not a schedule I can maintain for long. It is necessary to also leave space for relaxation. If you desire to eat at a popular restaurant, consider making that your lunch time stop. Often the price is less expensive than at dinner. And… by having a large meal at the noon hour, you can then plan a late afternoon drink at a cafe, and a light evening gnosh at a local pub. Hanging out with the natives (as opposed to tourist spots) is often a highlight of the international travel experience. Finally, a note about transportation. I am a bit of a late comer to Uber. If you are traveling with a group of three or more, this might be an affordable option. However, I always enjoy using public transportation, as I want to immerse myself as much as possible in the local culture. 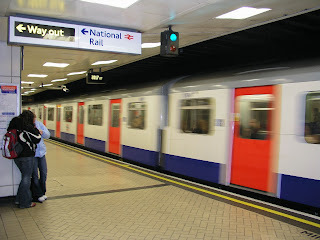 Make sure to download a map of the underground railway or the bus system (or find a suitable phone app), so you have a general idea of how to get from point A to point B. If you think you will criss-cross the city, consider purchasing a day (or week) pass rather than an individual ticket. This saves a little bit of money. When embarking on a fast-paced, whirlwind tour, maintain realistic expectations. Know in advance you will not see everything in a 48-hour time period. Prioritize which sites you most want to visit this time, and then immediately begin to schedule another trip in the near future. Once traveling abroad is in your blood, you will never stop. 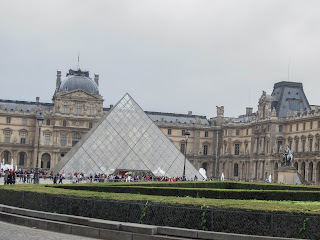 This is the third article in my Leading a Student Group Tour to Europe series. Next week I will discuss How to Pack for 12 days in a Carryon.